The Jackie Moore Salon opened its doors in Winter 2005. The salon welcomes all of those seeking a professional cut and style in a comfortable atmosphere. Jackie Moore specializes in highlights, razor cuts, precision cutting, perms, color, waxing, styling, and waves. 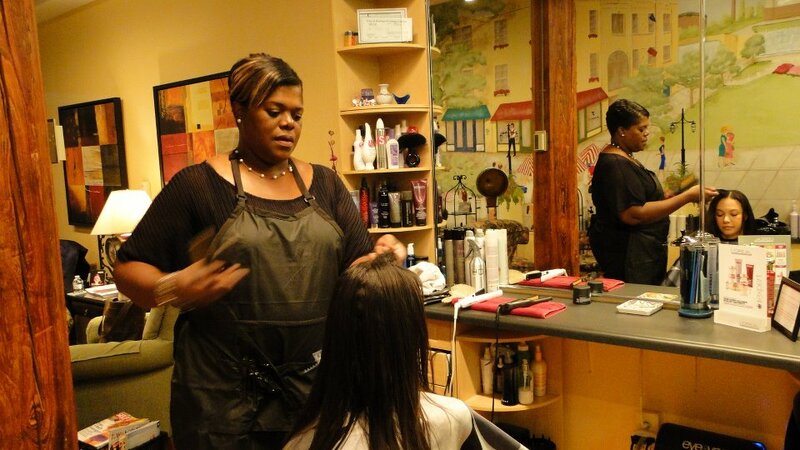 Jackie provides top-quality skills in a professional full-service salon.